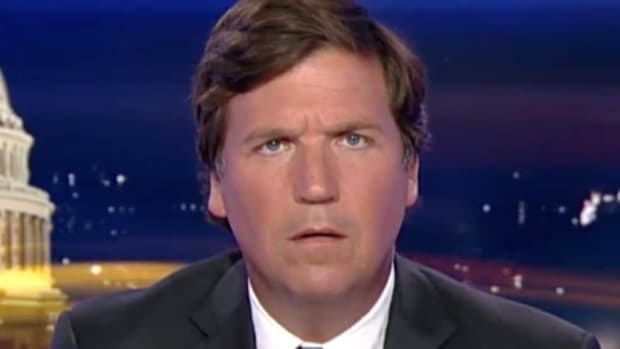 Tucker Carlson wants his followers to believe that the Left in America is so deranged, so obsessed with identity politics, and so hateful towards Donald Trump that they should be considered extremists and a serious threat to the country. 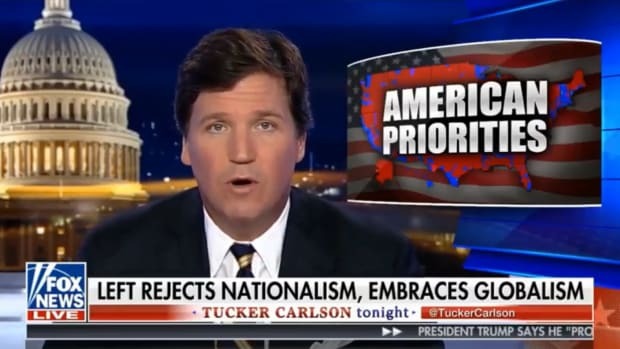 Carlson uses this patently absurd idea to normalize his own extremist, ethno-nationalist ideology and support for Donald Trump to great effect. It&apos;s a clever trick used by the millionaire TV pundit to convince white, middle Americans that he is "one of them". Recently, Carlson even found a way to turn the Trump administration&apos;s disgraceful family separation policy into another screed against immigrants and the existential threat they pose to white America. “This is one of those moments that tells you everything about our ruling class,” said Carlson, as the whole world listened to audio of children wailing and sobbing after being forcibly separated from their children. On this occasion, I&apos;m actually going to agree with the Fox News host. No sane person should bother trying to convince Trump supporters or racists like Tucker Carlson that they are wrong. 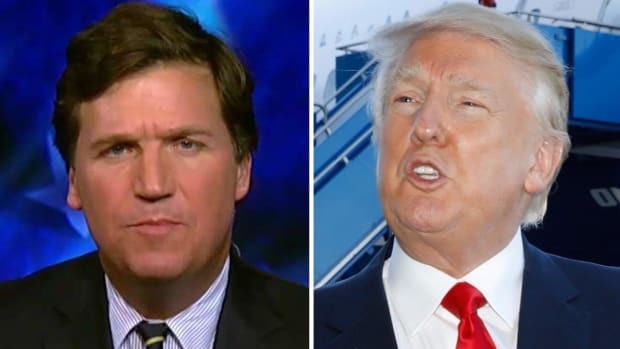 No sane person should bother trying to convince Trump supporters that their cult leader is a dangerous racist and a threat to global stability, and no sane person should bother engaging with Tucker Carlson any more, because he is a nasty little racist who profits from scapegoating immigrants and cheerleading Donald Trump. Sane people should be trying to "destroy those in the way," and it is a war, for the very soul of this country. The right in America can no longer be considered conservative. It is a the party of Donald Trump, and it adheres to an ethno-nationalist ideology that believes in the inherent supremacy of White Anglo-Saxon Protestant culture. 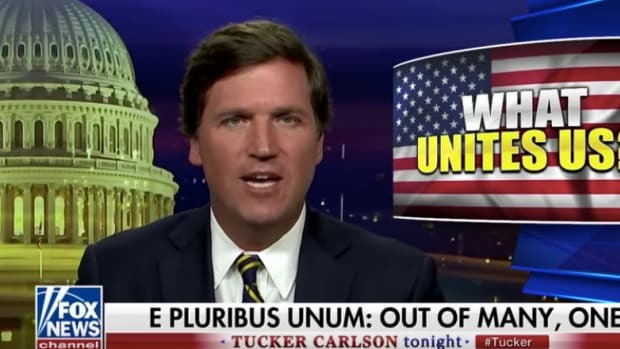 Tucker Carlson is one of the chief proponents of this modern incarnation of fascism, and he absolutely should be the target of the Left&apos;s rage. The "formerly responsible" people Carlson is repudiating have not become extremists. They have accurately assessed the danger of Trump and his radical political movement and are trying to do something to stop it. 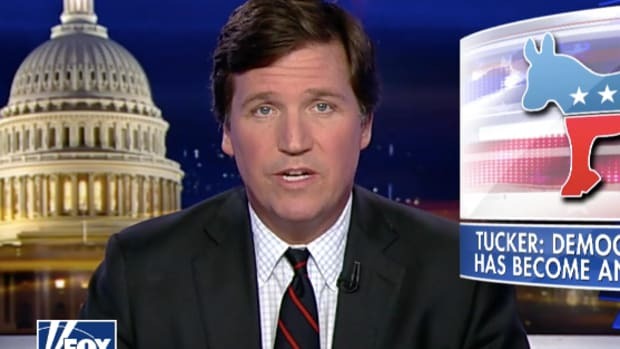 Carlson is a part of that political movement, and he is going to be made to pay for it.